The first time I watched someone lead a volunteer through the Logosynthesis process during a workshop, it did not make much sense. When you try to figure out how to remove your energy from a memory or a disaster that you only imagine, you can't–and I was busily trying to figure it out. The part of us that figures things out in order to manage our world is sometimes called the ego. Many spiritual traditions urge us to strive to move beyond the ego and experience the world in a different way. However, the ego is an important tool for managing ourselves and our worlds and most people cling to using it to handle the problems of living in the world. 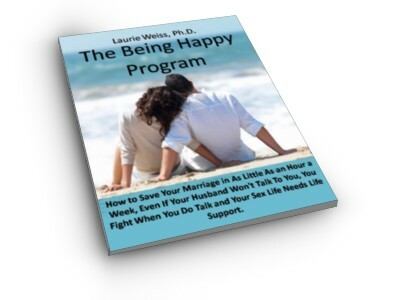 The first time I actually experienced this process working (Chapter1), I realized that this was something different. I experienced something deeper, my essence, doing something my ego did not know how to so. I still don't know how to make Logosynthesis work. Instead I had to let it work. Somehow these words activate essence, that part of us that experiences the unity beyond the separation of all things. It is that essence that manages to shift energy and allow the words to help us find peace. 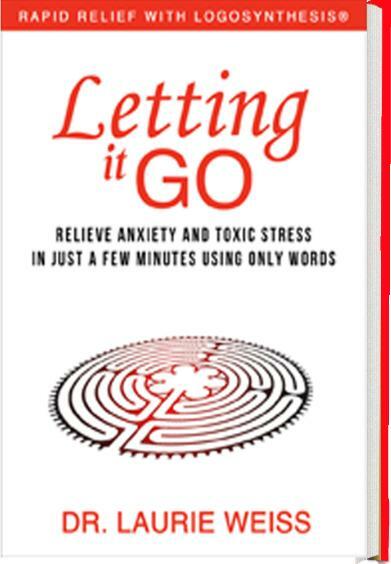 This paragraph is a comment I wrote about a passage on Page 99 of Letting It Go: Relieve Anxiety and Toxic Stress in Just a Few Minutes Using Only Words (Rapid Relief with Logosynthesis®.) You can see the passage in the book. You can also see the excerpt here. This link will take you to Bublish.com, where I regularly publish comments on parts of this book. This is a site where authors share of their work. You can subscribe to my musings, there, as well as to the musings of many other authors. It’s a great place to learn about new books and I recommend that you visit. 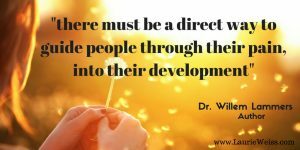 This entry was posted in Coaching, Emotional Problems, Logosynthesis, Personal Growth, Psychotherapy, Self Help, Self-Improvement and tagged Coaching, Emotional Problems, Energy, Limiting Beliefs, Logosynthesis, Personal Growth, Self Help, Self-Improvement, Stress, Worries. Bookmark the permalink.